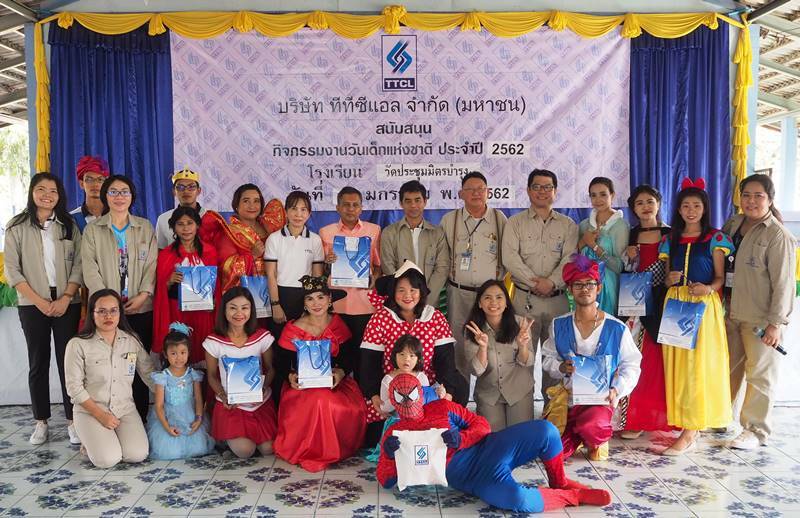 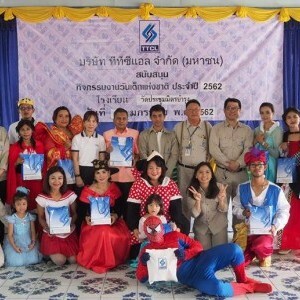 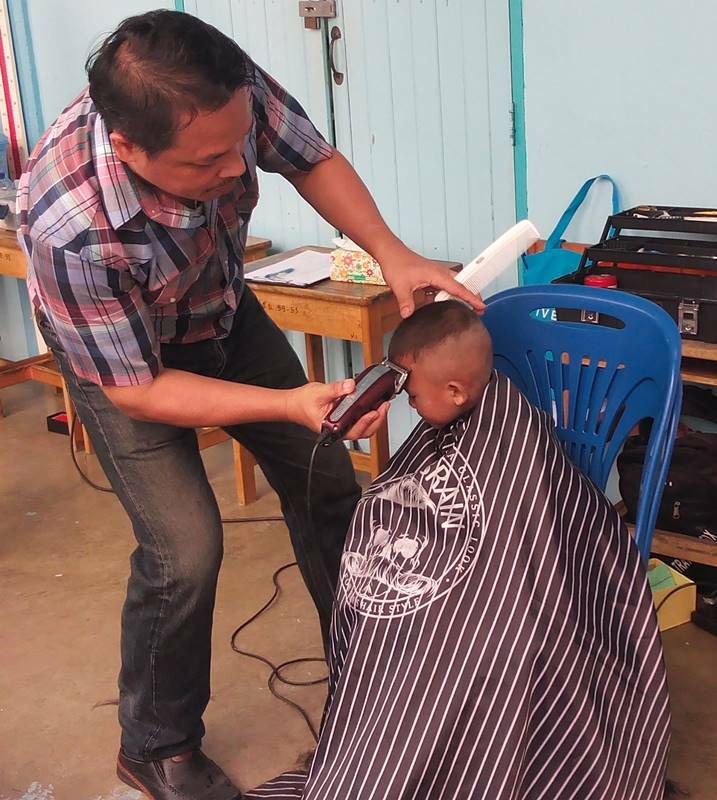 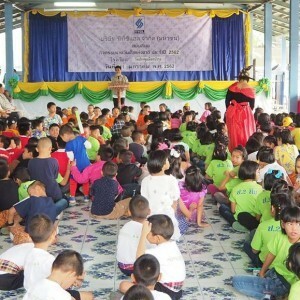 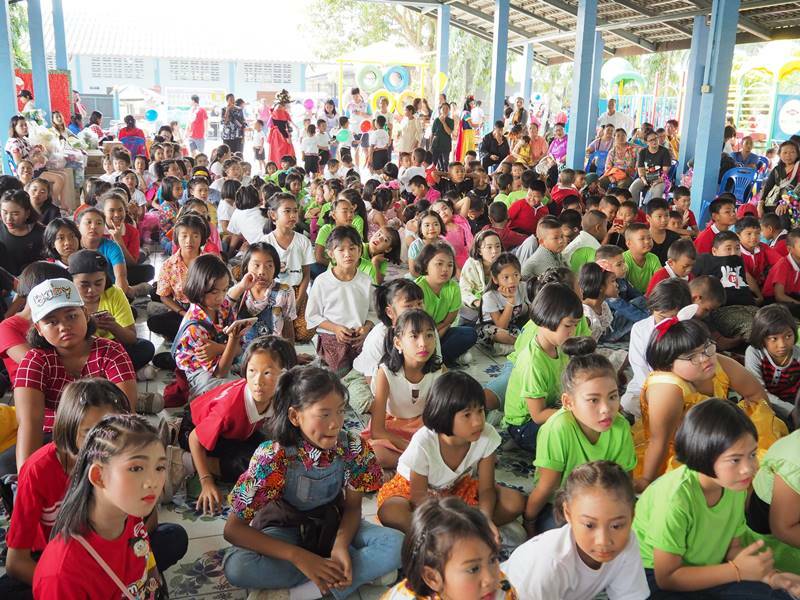 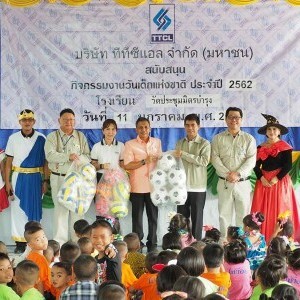 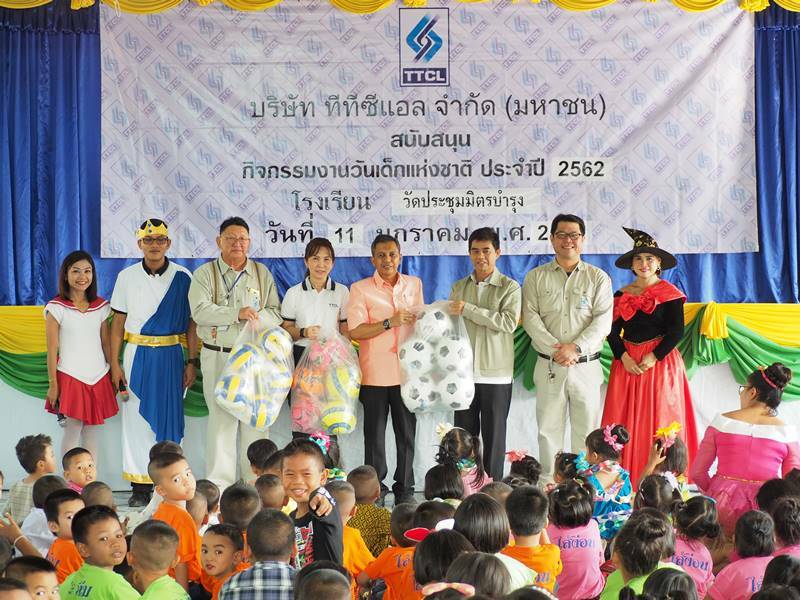 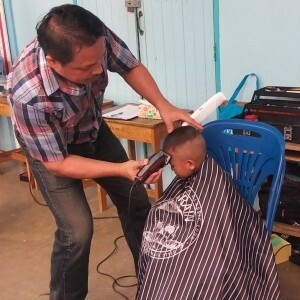 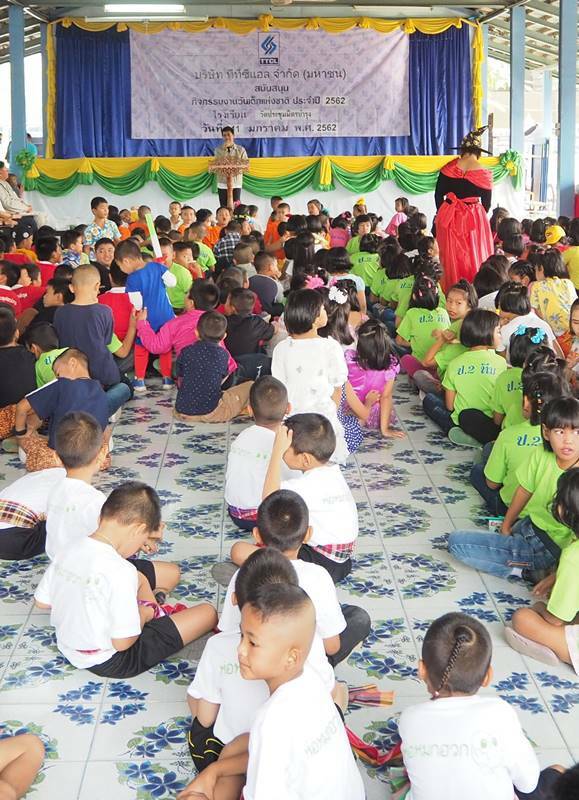 On January 11, 2019, on behalf of TTCL, Project Manager of OLEFINS RECONFIGURATION PROJECT (D-189) with staffs arranged Children’s Day 2019 at Wat Prachummit Bamrung school, Rayong to participate playing games and give the gifts to students including free haircut service to students, students’ parents and community around school area. 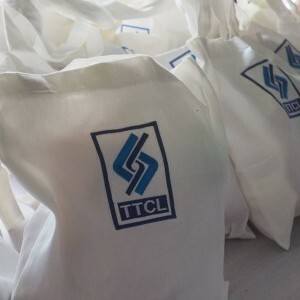 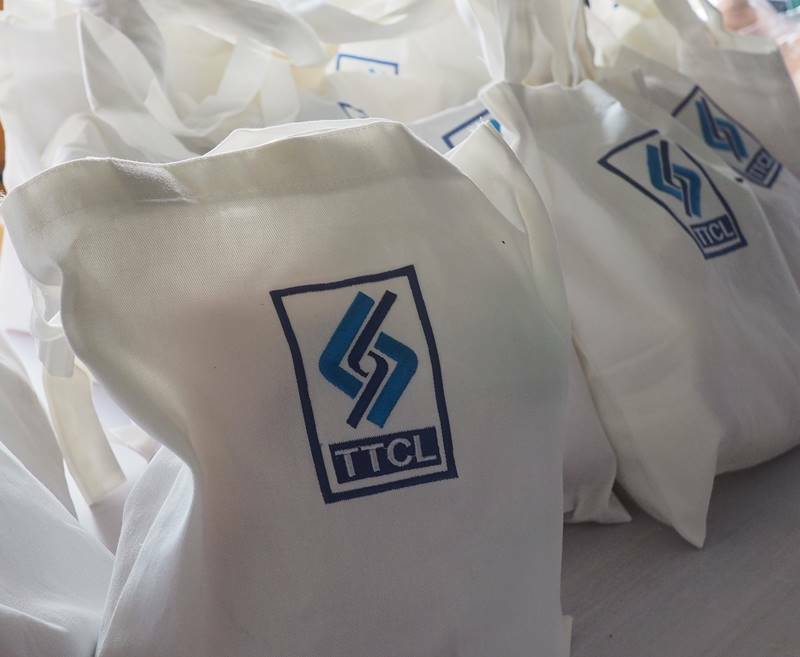 TTCL realized an importance in supporting on Children’s Day. 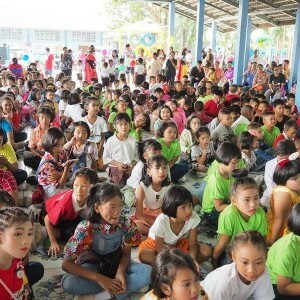 Children’s Day activity is held annually.